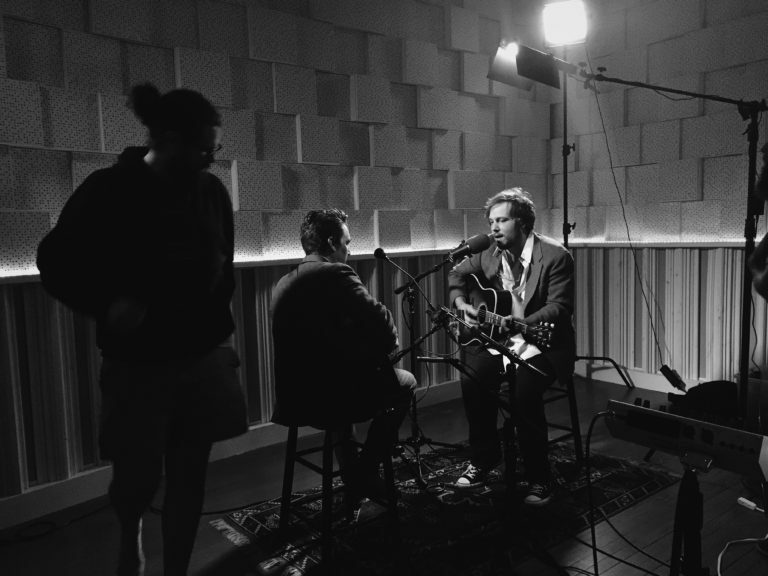 Darrin and Kenneth Pattengale (of The Milk Carton Kids) perform "The Almost Great Lakes." Click the link below for the video and coverage by American Songwriter Magazine. 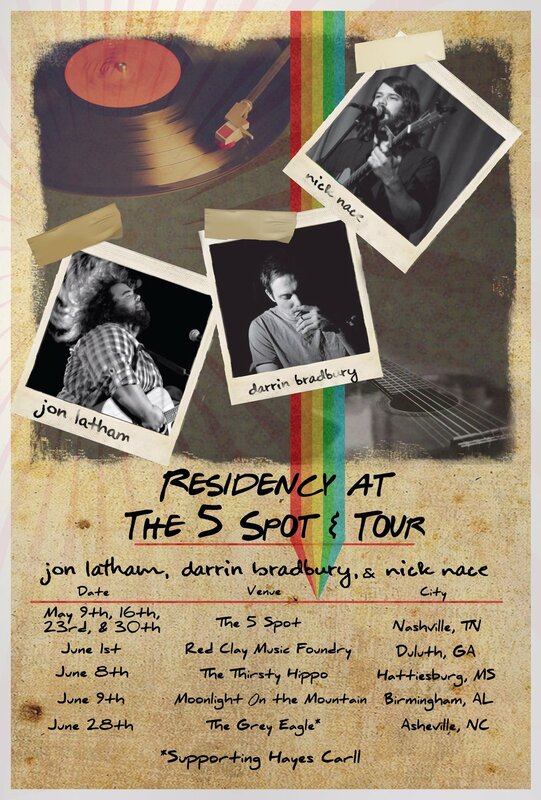 Darrin, Jon Latham, and Nick Nace are doing some summer tour dates. Click the link below for American Songwriter's article about the Bradbury/Latham/Nace summer tour. Rolling Stone named Darrin Bradbury one of the "10 New Country Artists You Need to Know."